Provide comfort for the family of James McCaw with a meaningful gesture of sympathy. James William McCaw was born in Whitewood, SK, on May 4, 1936. He was the youngest of seven children born to Daniel and Francis (nee Topinka) McCaw. He grew up on the family farm in the Parkin district south of Whitewood. Due to the illness of his father, Jim quit school and took over the family farm with his twin brothers and began PLV Polled Herefords. It was here that his passion for farming and cattle grew, developing into deep roots that still remain in his family today. James married Anne Kalaman on July 18, 1963. They began their life together on the Matt Jamieson farm only miles away from the McCaw family farm. It was here that they raised four children: Sandra, Cheryl, Colin and Mitsy. Together they expanded the cattle herd, and the passion for farming and cattle grew very strong. In 1993 Jim and Anne retired and moved to Whitewood, where they enjoyed their yard, dog Lelo, family and friends. Losing the love and companionship of Anne in 2010 became very hard on Jim. With declining health and Alzheimers in 2013, he moved to his new and final destination. 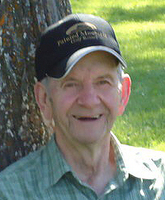 James was predeceased by his loving wife of 47 years, Anne (Kalaman); a son, Colin; his parents, Daniel and Francis (nee Topinka) McCaw; twin brothers, Douglas and Daniel McCaw; three sisters, Pat Keeler, Margaret (Card) Armstrong and Madeline Armstrong (Robinson); brothers-in-law, Tom Keeler, Norman Card, Leigh Armstrong, Arontt Robinson, Dale Armstrong, Alex Szell, John Wolf and Ernie Hintz; and sisters-in-law, Eva Kalaman and Elsie Hintz. Left to mourn his passing and cherish his memory are his children, Sandra (Allen) Boutin, Cheryl (Dale) Beutler and Mitsy (Pat) Rushton; 11 grandchildren, Chantel (Nick), Mitchell (Brooke), Levi and Lance; Kaylyn and Sydney; Wacey, Tristan and Hailee; Anna and Blaire; a sister, Muriel Szell; sisters-in-law, Theresa Wolf and Margaret (Len) Langford; and brother-in-law, Eddy (Janice) Kalaman; as well as numerous nieces and nephews. 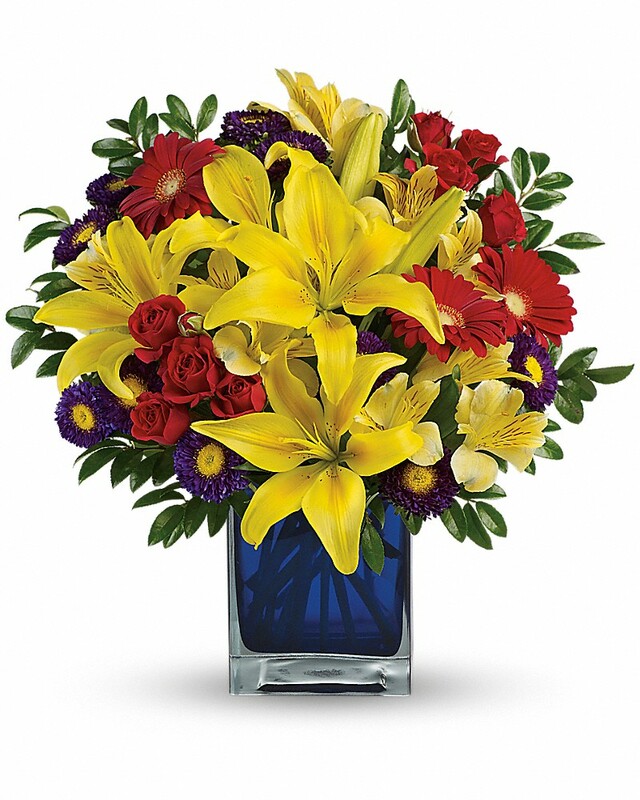 Donations are being accepted for: ALZHEIMER SOCIETY OF SASKATCHEWAN INC..
Marcy Raiwet purchased flowers for the family of James McCaw. We are thinking of you during this difficult and sad time in the loss of your Dad. Scott and Myrna purchased flowers for the family of James McCaw. On behalf of the Couronne (Fred & Anne) Family, our sympathies and condolences go out to the family, friends and loved ones of Jim. Our thoughts and prayers are with you all during this time of loss and grief.